Nick's Cool Mountain Biking Home Page!!! 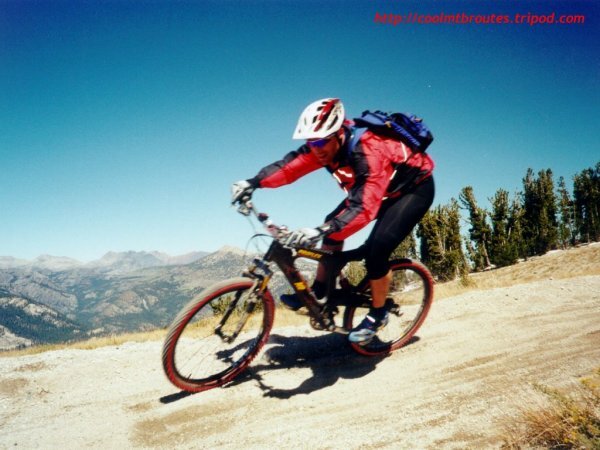 My world is the world of Mountain Biking, the best sport in the universe! Be inspired, be informed, and when you're finished get out and ride that bike hard!! This is my personal website. All the views expressed within it are entirely my own. I reserve my right to say what I want and if you don't agree with me, then that's just healthy!